Apple Jacks have more than 20 years of live music experience. The pair met at the end of the nineties when Paolo and Matteo were looking for the excitement of live music. 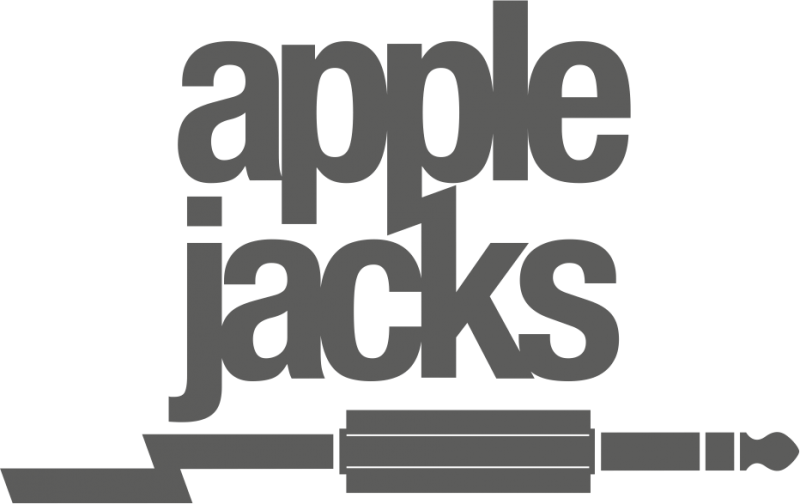 Today the brand Apple Jacks is well recognized as a warranty for an alternative experience in dj sets: funky, feel good beats, guitars and percussions, everything exclusively live! Apple Jacks’s DJ SETS are inspired by the travels and the experiences lived with their enormous amount of friends and the music that they permanently listened, studied and played. It was not difficult to see Paolo and Matteo playing acoustic in squares in Greek islands as well as djing for the most exclusive private parties around the world. The duo played with the most appreciated DJs (2manydjs, Damien Lazarus among the others) cooperated with authorities in the fashion industry (Armani, Valentino, Chiara Ferragni), and have been selected to represent their philosophy in music for brands such as Tod’s, Hogan, Dodo, Deus Ex Machina and to give sound to the design shades of brands such as Kartell and Technogym. Apple Jacks played in big clubs such as Armani Prive, Rasputin, Sunset Ashram (Ibiza), Teatro Versace and are ready for any situation where people want to have fun. Apple Jacks composed and produced original music for commercials (Moschino, Chiara Ferragni…).